actually might be the same one. Are you asking about PENS? Isn't he a lefty? rodvonbon had stacks of Mustangs, but I don't think he was lefty. 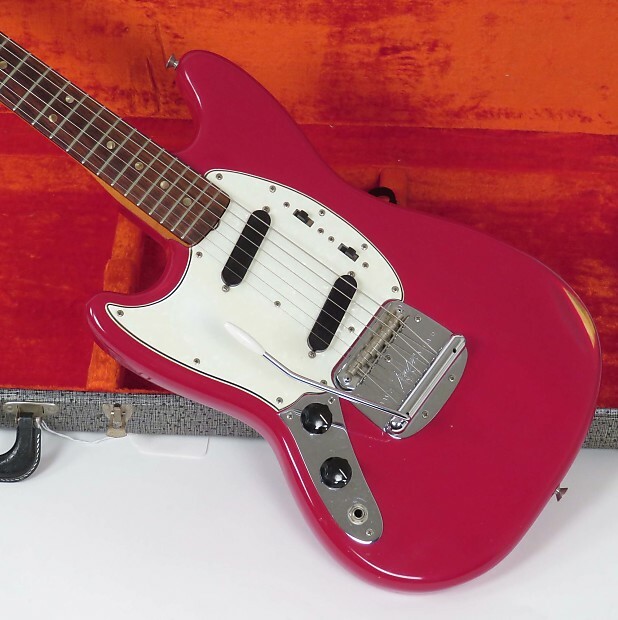 Also not sure it's in the best taste to go onto a forum full of someone's friends and start a thread speculating that they've died just because you've seen a red guitar for sale somewhere. its unlikely anyone dies. Either he ran out of cash monies or has found more lefties. he had like 7 of them. It's wetbelly. Hell of collection. Massively jealous. was this ever determined. 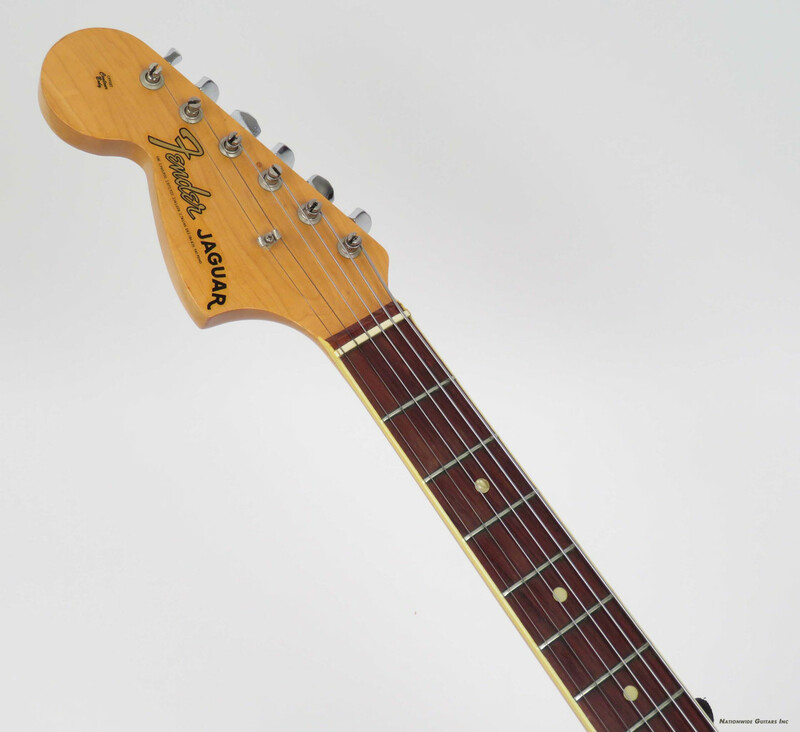 his lefty Jaguar is also for sale on Gbase. no, I don't mean that, I mean is that his lefty for sale? he seemed like a cool guy collecting lefties. God GOD I love Mustangs in Dakota Red and flat-white scratchplate. Seriously tho, are you him?